What is the first thing that comes to your mind when you hear the word design? Is it graphics, fashion, colors, architecture? Design has a more universal definition than the commercial applications that come to our mind. Design is a rather broad and vague term. Design exists in a range of areas from industrial to print to tech. Many new design roles have emerged due to the influx of tech companies that are focused on creating interfaces for screens. 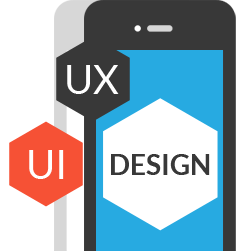 This has led to terms such as UI and UX designing to surface among the sea of design. Let’s dive deeper into the sea. Both elements are crucial to a product and work closely together. However their roles are quite different referring to different parts of the process and the design discipline. 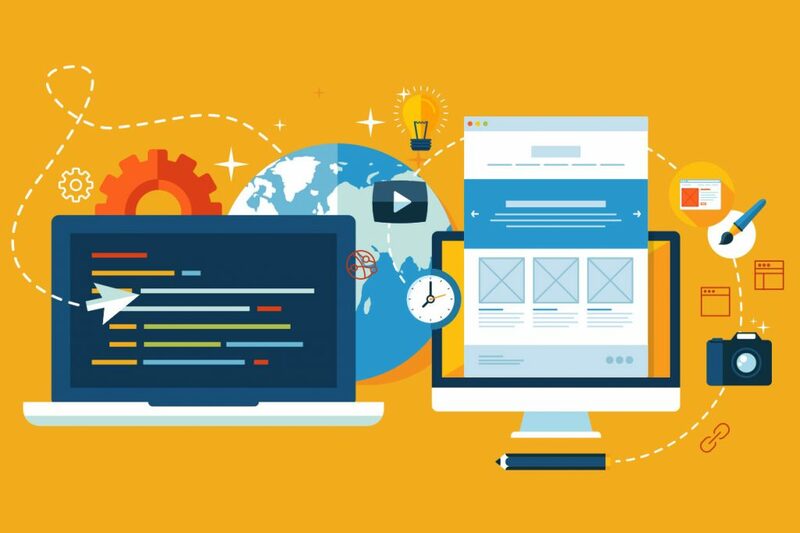 Where UX Design is a more analytical and technical field, UI Design is closer to what we refer to as graphic design, though the responsibilities are somewhat more complex. At the most basic level, the user interface (UI) is the series of screens, pages, and visual elements—like buttons and icons—that you use to interact with a device. 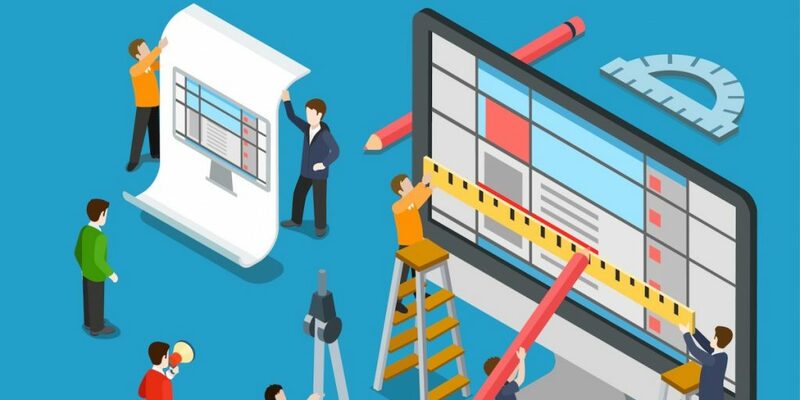 User experience (UX), on the other hand, is the internal experience that a person has as they interact with every aspect of a company’s products and services. 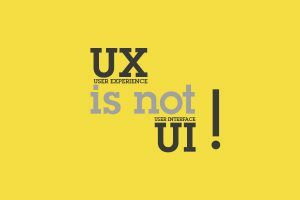 UX is like experiencing the pleasure of a fine gourmet meal in a great looking restaurant and the attentive and comprehensive service that you get from their waiter. It is the sole reason why customers become loyal ones. It can be achieved on the first visit. Once you move past the fascination of the UX and start breaking it down, you’ll see there is someone else working behind the scenes to make it all happen. That person is called the UI, and they are at their best when they are hardly noticeable. Let’s take the example of building a house. UX is the overall experience of the house. How does it make you feel? Whereas UI would focus on the visual elements of the house- the colors, furniture etc. UX without UI is like having a beautiful structure to the house with only whitewashed walls and no furniture to sit down on. UI without UX is like beautiful interiors with the bathroom door leading out to the lobby. You need both to create an awesome end-to-end experience. Usually, UX design goes ahead of UI design. Once the broad strokes of the UX are laid down, the UI design is worked on to bring it all together so it feels like a beautiful well-designed product. The terms are often interchangeably used. To put it down simply, remember this. UI is the table, chair, plate, glass, and utensils. UX is everything from the food, to the service, parking, lighting and music. If you’re still confused about the roles the design and designers play, iTransparity will be happy to assist you. Leave us an email or call us.